For 25 years, AVTS has been leading the way in the roadworthy industry in South Africa. 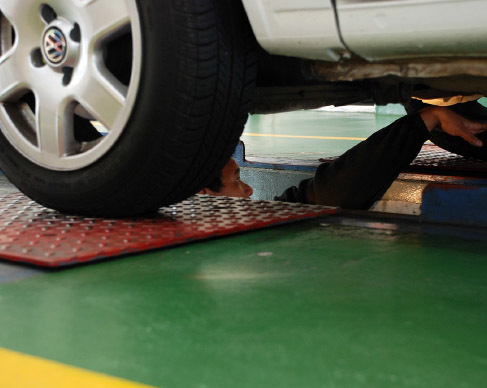 Backed by global player TÜV SÜD, AVTS has 7 branches across the Cape Peninsula, which deliver quality and professional testing and related services for all types of vehicles. Our whole team looks forward to being of service to you. 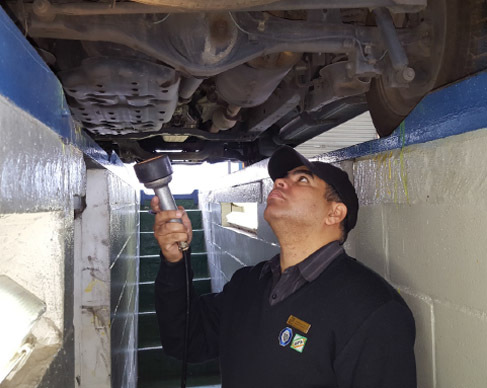 All testing and services are provided by highly trained professional vehicle examiners, certified by the SABS, and in compliance with the National Road Traffic Act. 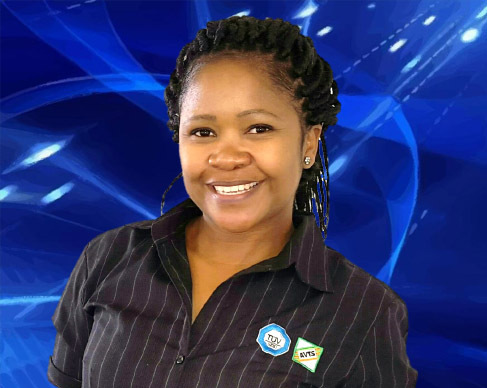 AVTS endeavours to assist you with all your queries. Please have a look at our frequently asked questions, or email us your query. AVTS has made it as easy as possible to make a booking. You can make an online booking, email or phone the branch to confirm a time for your vehicle. Please use the BOOK ONLINE facility for any bookings; or email us on headoffice@avts.co.za .You are welcome to ask us any questions.